360 Full Lace Band. Classy Cix Collection in a 16" length with Body Wavy textured hair pattern. Natural hairline. Normal price $130.00. You will not find this high of a quality level at a lower price anywhere. Guaranteed! Classy Cix is a top-of-the-line collection of virgin hair. 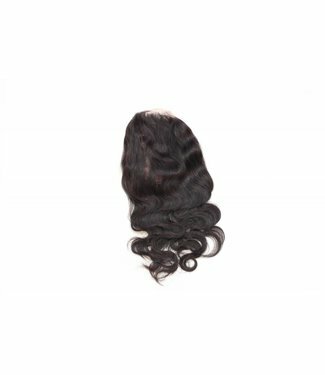 Classy Cix Collection’s weft bundles, closures and frontals are steamed-pressed in Brazilian Body Wave and Brazilian Curly textures. The steam-pressed texture allows for long-lasting waves and curls but it can be straightened with the use of blow dryer and flat iron. The Brazilian Body Wave and Brazilian Curly textures will lose some of the steamed texture after about 3 washes. This is to be expected. All real human hair will revert back to it’s natural state after several washes. 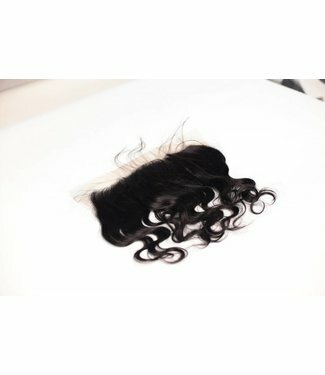 Since the hair is naturally straight, it will eventually loose some of it’s steam-pressed body wave and curly patterns. This is a normal reaction for any human hair. 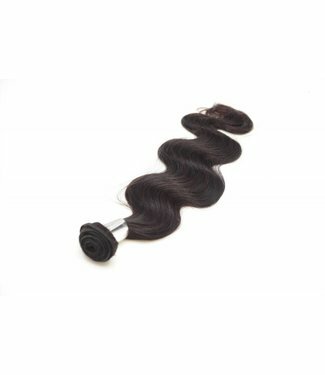 Our Classy Cix Bundles are available in long and short beautiful lengths. Classy Cix Collection come in a stunning #1 black color with higher quality strands, machine-double-weft bundle, and it available in lengths from 12” to 30”. Each bundle weights about 3.2 to 3.5 ounces. 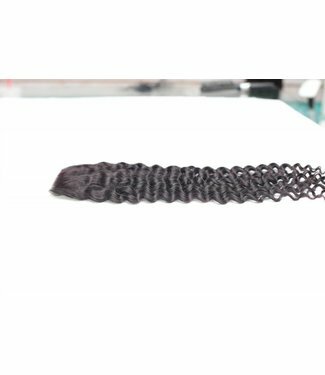 All Classy Cix Collection products can be colored, curled and straightened very easily, and will allow for about 3 or more installs or 1 year of use when conditioned regularly and maintained by your professional stylists. Deep condition your hair regularly.